How to VOTE “NO” on pending Sewer/Water rate increases! For over a year, CAL has been following the City’s guidelines on how-to-vote-no on Prop 218. However, CC Special Meeting of June 13, 2018, MB City implemented a changed process for protesting proposed water/sewer rate increases, and will be mailing out their specific ballot to property owners and ratepayers. Cómo VOTAR “NO” en la tarifa de alcantarillado / agua pendiente! You can review information discussed at our March 11th Community Informational Workshop. CAL thanks ALL OF YOU for submitting CALs ballot, completely acceptable under the California State law (Prop 218). 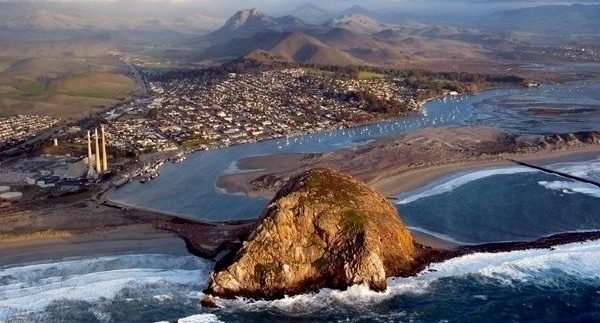 Whereby every Morro Bay every parcel owner AND/OR city water/sewer customer (renters — commercial, business and home) can submit a written protest in opposition to the rate increases. If a person owns more than one parcel, a separate written protest needs to be submitted for EACH PARCEL OWNED. Contact MB City Clerk @ 805-772-6205 or Utility Division @ 805-772-6222 to ask any questions about completing the protest ballot. TO ENSURE YOUR PROTEST BALLOT IS COUNTED, mail a copy to CAL @ P.O. 1822 Morro Bay CA 93442 . REMINDER — you MUST SUBMIT SEPARATE PROTEST VOTES for each parcel you own, or each water/sewer bill you pay. Contact CAL @ 805-464-1221 (Voice Message) with your questions.